If you have children then I’m sure when you think of the price of college you cringe. Unfortunately college doesn’t get any cheaper as the years pass. Maybe you have already started planning for your child’s college education with the hopes of a sports or academic scholarship. 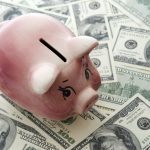 Maybe you have started putting money into a college savings for your newborn. 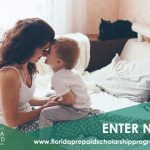 What if I told you that you have a chance to win one of 10 two year Florida college plans for your child from Florida Prepaid. 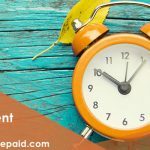 Florida Prepaid’s 2-Year Florida College Plan covers tuition and other specified fees for 60 lower division credit hours at a Florida College. 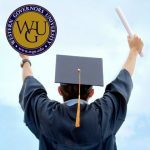 This plan offers a child the opportunity to earn an associate’s degree or trade certification in any number of fields, and is an excellent springboard to a fulfilling career or further education. Entering to win is easy simply visit the link below and register to win. Once you have registered you can come back daily to receive additional entries into the contest by answering questions, learning more about saving for college and sharing on social media. There will also be chances to win a total of 50 weekly prizes. So enter, share with friends and family so they can enter, and keep coming back to the site every day to learn more and get extra chances to win! It is never to early to prepare for college. Florida Prepaid is using this opportunity to get you thinking and preparing for college now. 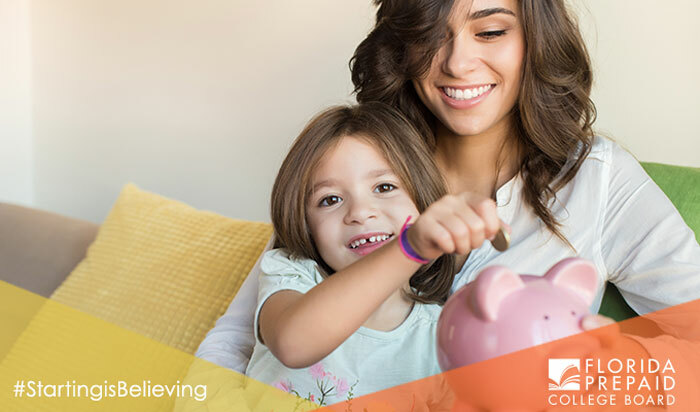 Studies show that saving early can motivate students to prepare academically for college, and help them reduce or avoid student loan debt. I know when I was in high school I had no idea how much college was. Call me naive but I always thought as long as I did well in school I would go to college. I never really thought about how much it was or how I was going to afford to go. Having conversations with your child and preparing them both academically and financially is important to keep them on the path to college. I’m excited to be partnering with Florida Prepaid this year to bring you important information and tips on how you can prepare for your child’s college education and hopefully give you some insight into the plans Florida Prepaid have to offer your family to help with the costs of a higher education. 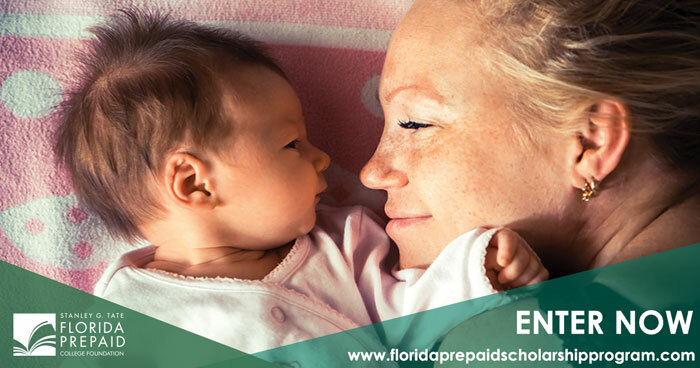 Look for more information about Florida Prepaid, whose open enrollment begins October 15th.